Ryan Kesler along with a third round pick in 2015 have been traded to the Anaheim Ducks in exchange for defenseman Luca Sbisa, forward Nick Bonino, as well as two picks from tonight’s draft: the 24th overall pick and the 85th overall pick. GM Jim Benning has put his stamp on the team’s future immediately. With the way Ryan Kesler’s contract was penciled, he held all the cards in the decision-making process. Keeping that in mind, both parties have to be pretty excited with how this has turned out. Kesler will be joining an organization poised to win a Stanley Cup. Meanwhile, the Vancouver Canucks are getting some exciting young pieces which fit the direction of the club. Luca Sbisa has many years of NHL experience. Despite being just 24 years old, he is hitting his prime right now and could be the centerpiece of the Vancouver Canucks’ D for years. For me, Nick Bonino was one of the biggest surprises in hockey this year. If he can continue the step of growth with his new team, they have something special. Anaheim Ducks get exactly what they need in Ryan Kesler, the one-two punch in the middle that is required to win a Stanley Cup. 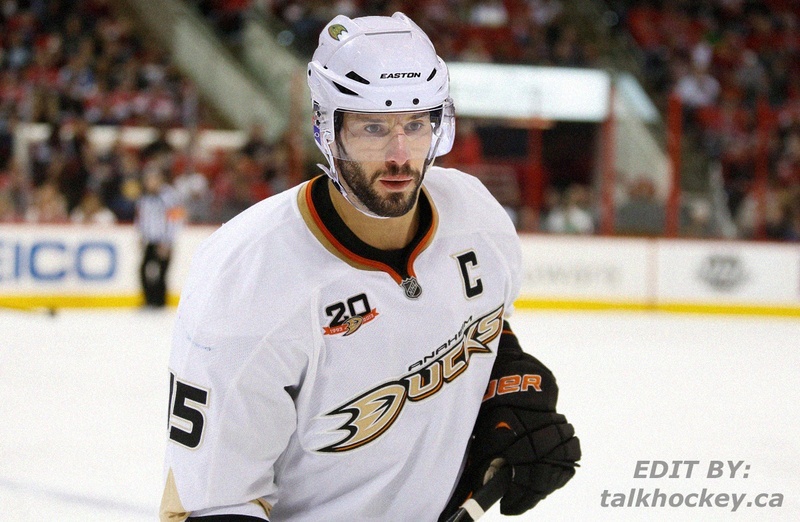 Ryan Getzlaf, Ryan Kesler: this duo will create nothing but matchup problems for other teams. I think both teams did well here is a get what they were looking for. Now that this deal is done, the off-season is bound to get interesting.